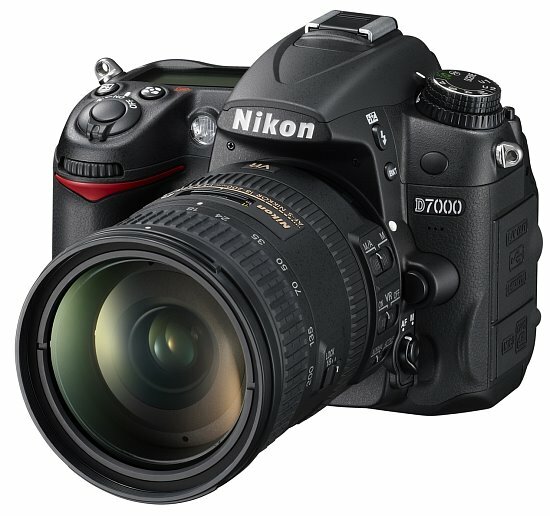 The Nikon D7000 is a well equipped mid-level dSLR that offers outstanding performance, features, and value. While we did have a few small grips, this camera exceeded our expectations in various areas. Read more in our Full Conclusion. Just in time for the 2010 holiday season, Nikon has introduced one of their most impressive DX-format dSLRs to date, the Nikon D7000. Positioned between their legendary D90 and D300/D300s models, the D7000 boast a mid-level dSLR label, however this unit is packed with features and specifications that professional photographers long for. Some of these include an all new 16-megapixel (APS-C) CMOS image sensor, which Nikon claims offers low-light capabilities not yet seen in a DX-format camera, EXPEED 2 image processing unit, full 1080p HD video recording, a new 39-point AF system, expanded sensitivity settings from ISO 100 - 25,600, and an impressive 2,016 pixel RGB 3D Matrix metering sensor. With the introduction of the D3100, and now the D7000, it's clear that Nikon is still a heavy hitter in the dSLR categories. 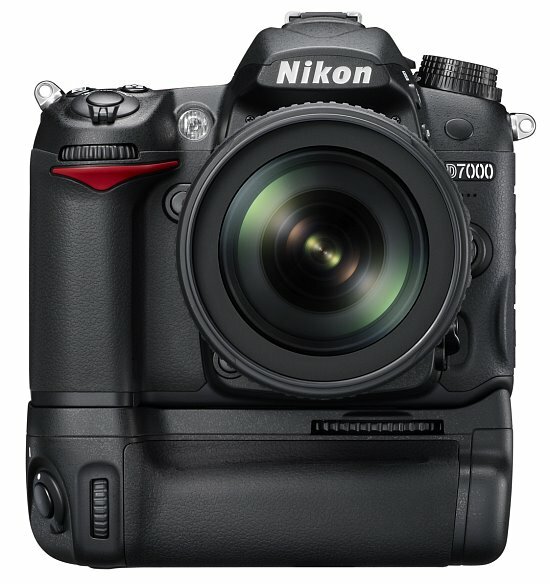 The D7000 looks to be a very promising model, which is going to set a new tone in the dSLR world with it's super affordable price tag of just $1199.95 US for the body only kit or $1499.95 US for body/lens outfit that includes the AF-S DX Zoom-NIKKOR 18-105mm f/3.5-5.6G ED VR lens.